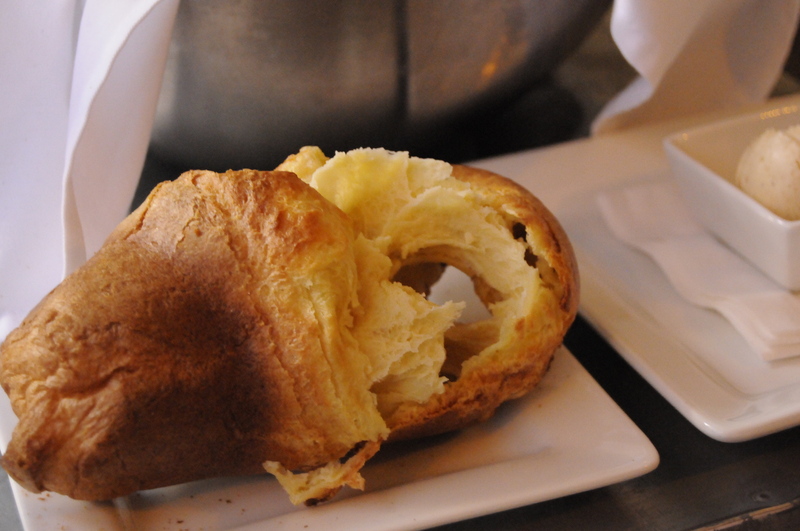 Every Sunday growing up, my mom would make a roast dinner complete with yorkshire puddings. 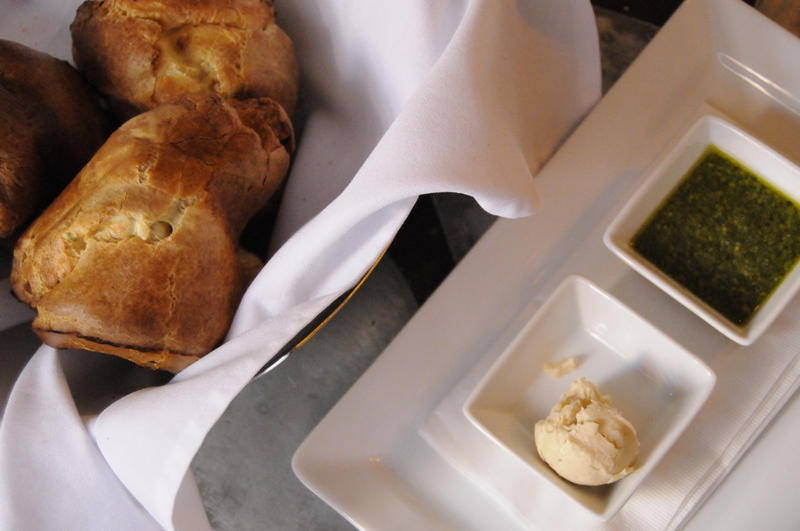 They were always my favorite part of the meal – warm doughy insides with a crisp outside. Since moving to the States 12 years ago (this month!) 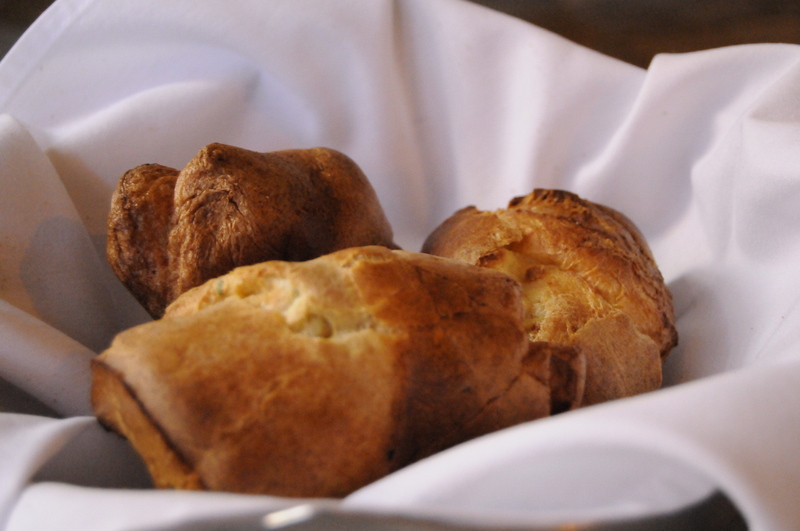 the roast dinners have been seldom, and yorkshire pudding only makes an appearance at Christmas. That was until last week when I was introduced to Blondie’s on Washington Ave. Enter the pop over. So very similar to yorkshire puddings, but they come with your choice of, like, a gazillion different spreads – I suggest the sunflower pesto. For a bread/carb addict like myself, this is heaven.